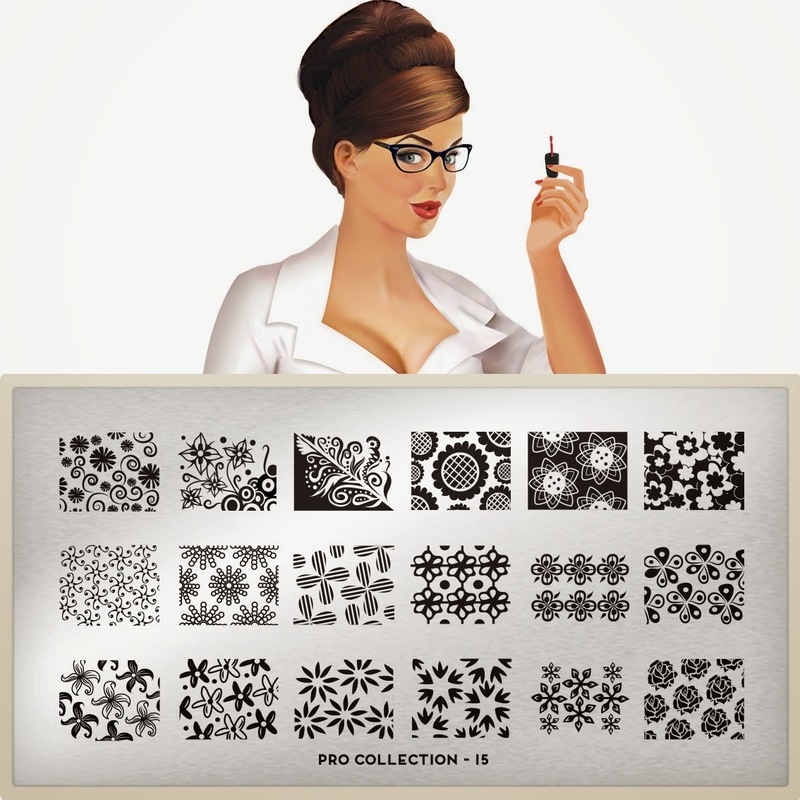 Lacquer Lockdown: Hot Off The Stamping Press: MoYou London Pro Collection Expansion! 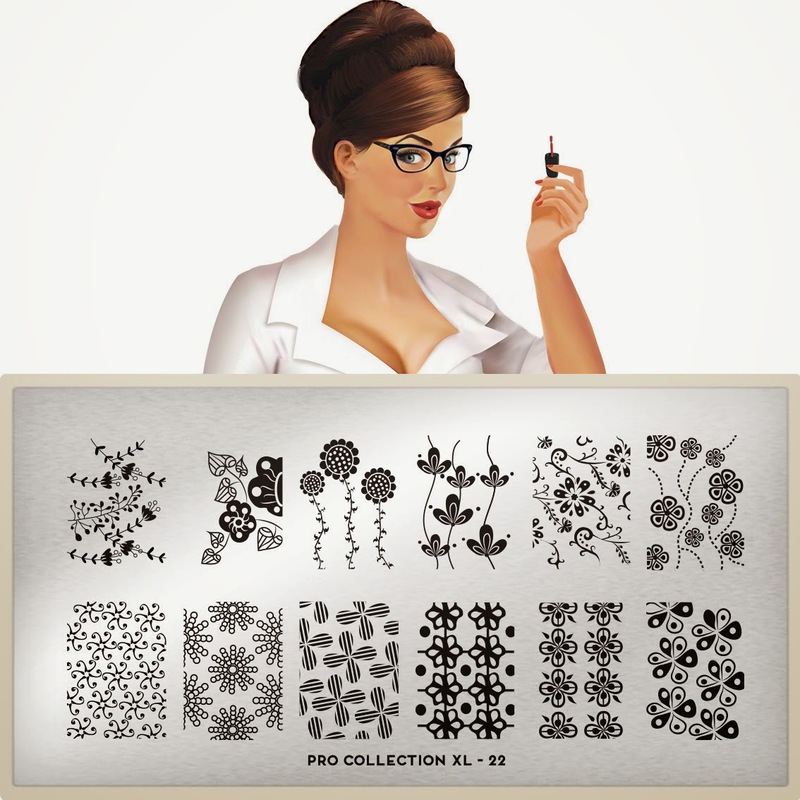 Hot Off The Stamping Press: MoYou London Pro Collection Expansion! I find these shoe plates so cute! I don't have the other one either but it's on my wishlist! The leopard and bow flats are just adorable. 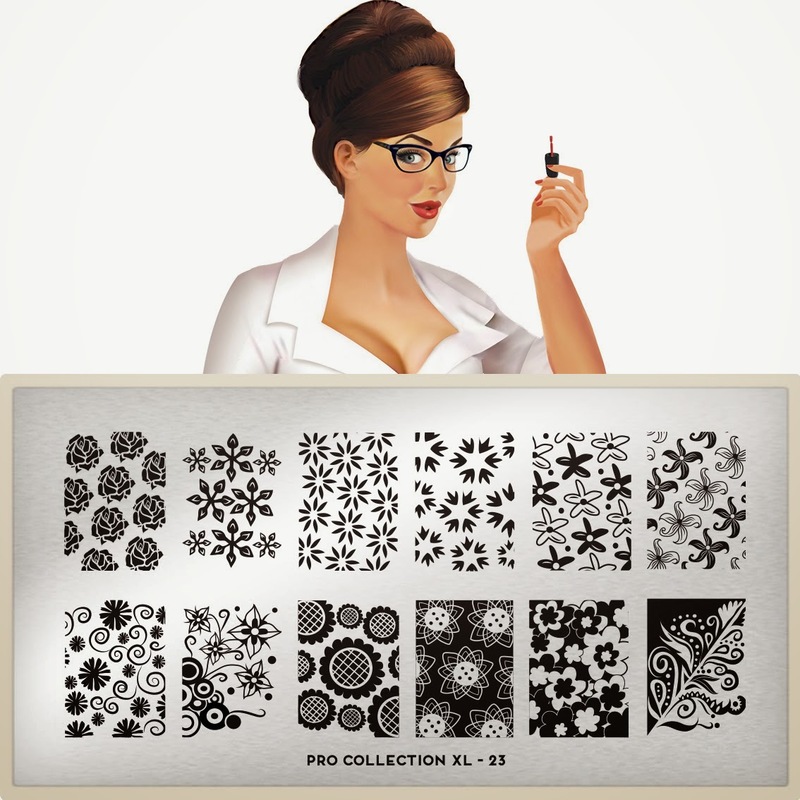 In true MoYou style they have released the same images in the non-XL and XL formulations. What I have to say about these images is that they are versatile as is the collection as a whole. I can imagine doing lots of cool and different things with these images, but (and you knew there was a but coming right?) these aren't innovative at all. I mean super new or fresh ideas after all how many floral plates to I own at this juncture? More florals with a few abstracts thrown in for good measure. Top row 3rd from the left makes my heart go doki doki, but guess what? I have almost the same image on a Sugar Bubbles plate I own from the first release. The two center patterns in the top row - geez they slayed it with these images. The top row first from the right is also killer.